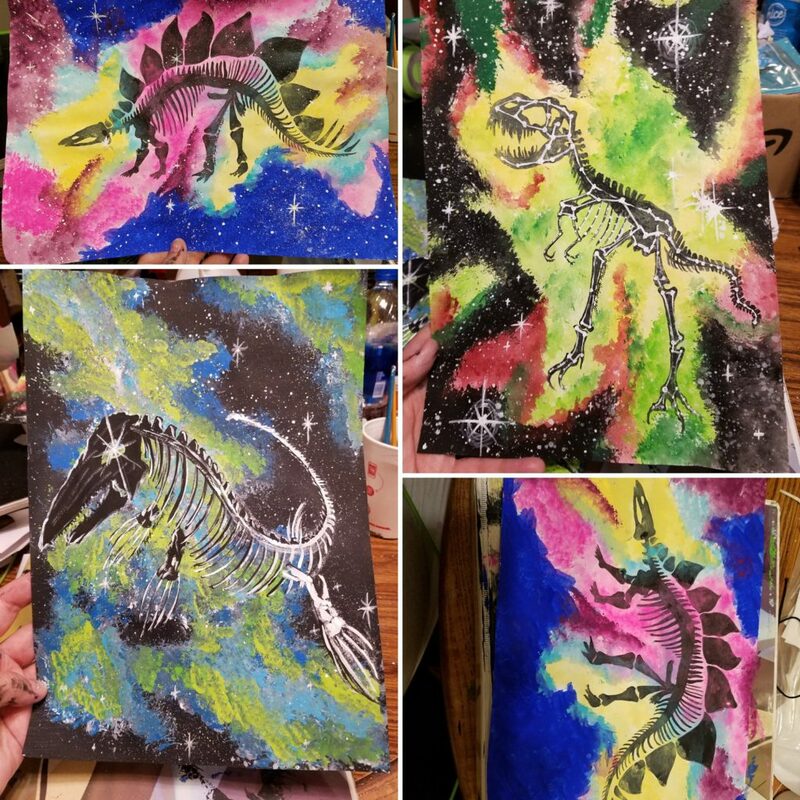 Some Entries for the Spring festival psychic fair &Jurassic Artshow at the Shop this Saturday!!! These will be on display at the Jurassic artshow Spring festival psychic fair at #desmoinesnewageshop !!!!! These turned out really well, considering the limited amount of time I had to do them in lols !!!! Prints will be available shortly of all three paintings at the Shop!!! Previous PostPrevious #noaprilfoolsday at the Shop! Next PostNext We are open 4pm to 7pm today,we are Sorry!! !